The news on AT&T not supporting the Windows Phone 8107 bug fix may have made fans disappointed, but they can now look at the brighter side of things with the mobile provider discovered to be supporting Visual Voicemail on Nokia Lumia 900. Turns out, Visual Voicemail can only be activated on Windows Phone 8107, so it is possible to have the feature on other related AT&T devices like Focus Flash and Lumia 800. Another prerequisite to the Visual Voicemail is an enabled 4G LTE plan on AT&T, whether LTE is supported in one’s unit or not. In the U.S., only the fourth-largest mobile carrier T-Mobile has announced support for Visual Voicemail, although the above news reveals that AT&T is also on the same boat. However, AT&T has pledged to be “the premier carrier for Windows Phones,” so the provider is expected to enable it too for units that are not on LTE and for those without 8107 build, only that it did not. 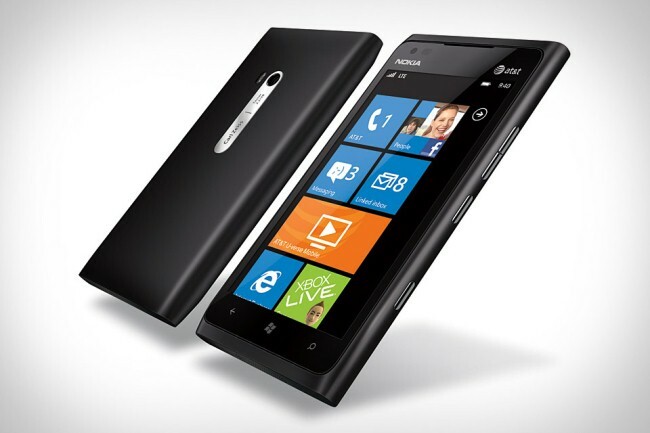 Nokia Lumia 900 will be released next month.